Locked up dancehall artiste Adija Palmer, better know by his popular stage name Vybz Kartel could be in more trouble with justice, yet again. 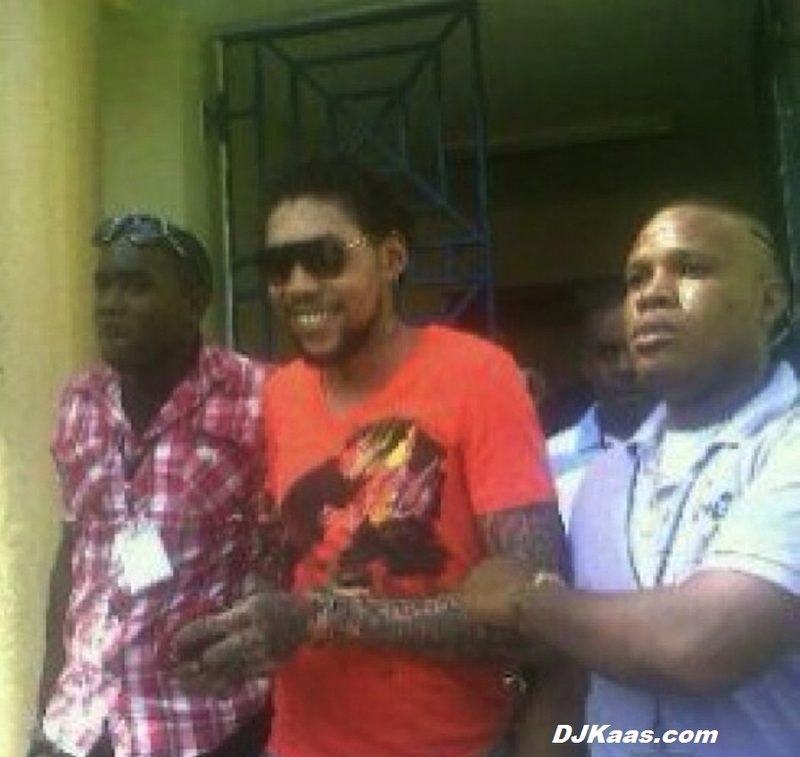 The controversial artist who recently was acquitted of one of the two murder charges seems to be once more in hot water with the law, it was reported that the jail cells of Vybz Kartel along with Shawn Storm and Zebra were searched by the police and found several illegal objects including a DVD player. Reports are that after the death of Patrick “Roach” Samuels the police made a search in Vybz Kartel’s cell twice where they found two mobile phones, three thumb drives and an Ipod MP3 player and also a paper with written information, yet, there were no new charges laid.